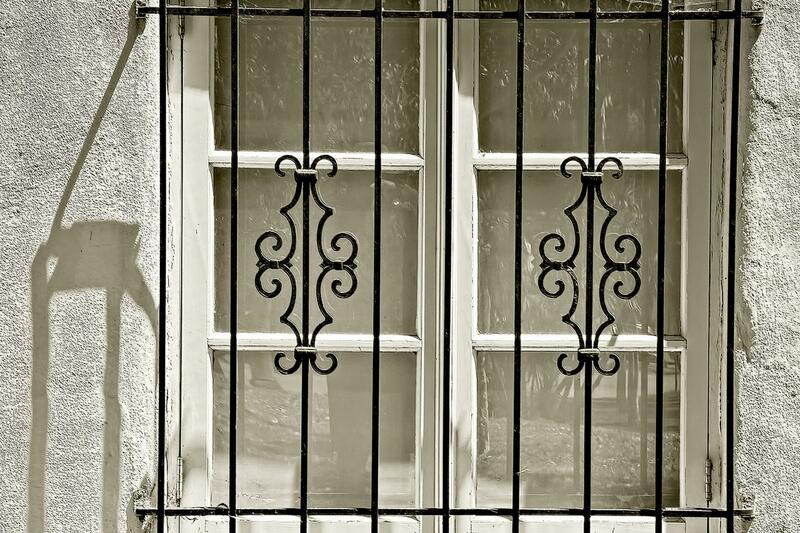 Trust COSMOS FENCE & RAILINGS to expertly install your window guards and gates. Based in Queens, we offer professional fabrication and installation services to both commercial and residential customers. Are you looking to install window guards? Call COSMOS FENCE & RAILINGS. 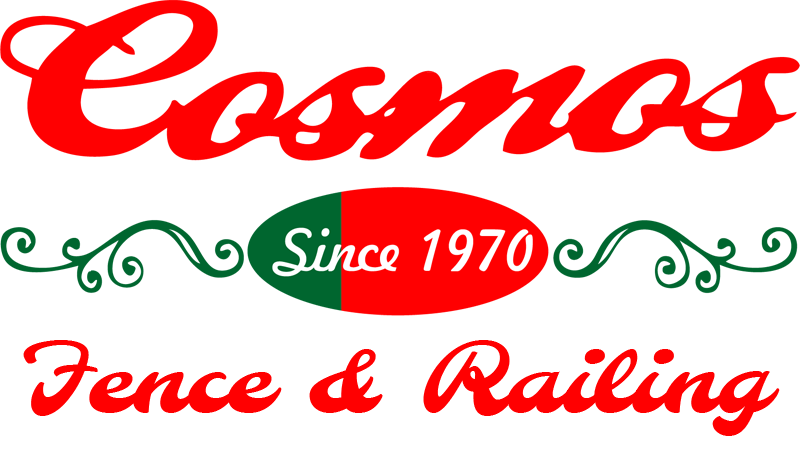 Drawing on our vast experience, we pride ourselves on manufacturing high-quality window guards to protect your home and business. Moreover, we ensure the installation runs smoothly from start to finish. From design to installation, COSMOS FENCE & RAILINGS offers gate services for both commercial and residential purposes. 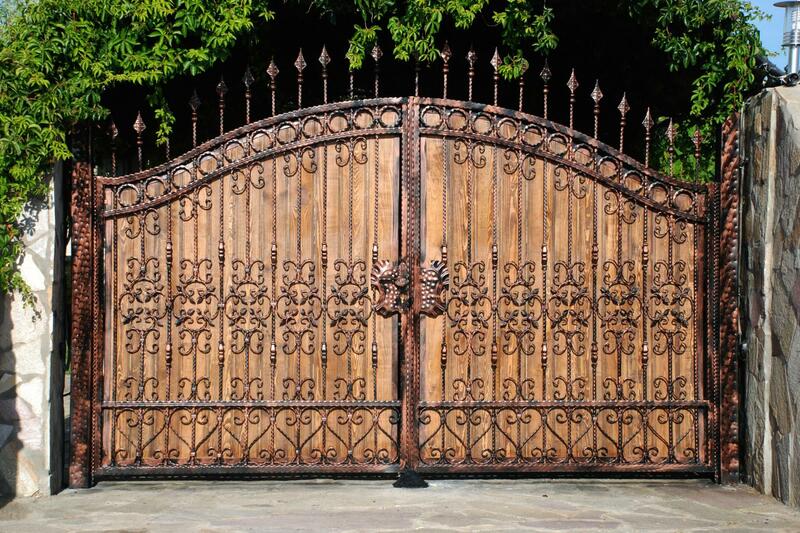 All our gates are beautifully crafted and built to the highest standard, meeting your design tastes and requirements. Our highly accomplished team is committed to producing gates that deliver value for your money and exceed your expectations. Get in touch today.